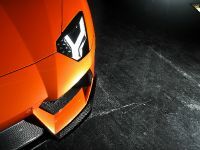 Today's project from Vorsteiner is something the tuners have shown us in Novwember last year, so it is not unfamiliar. 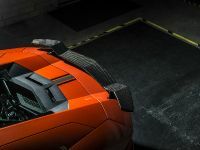 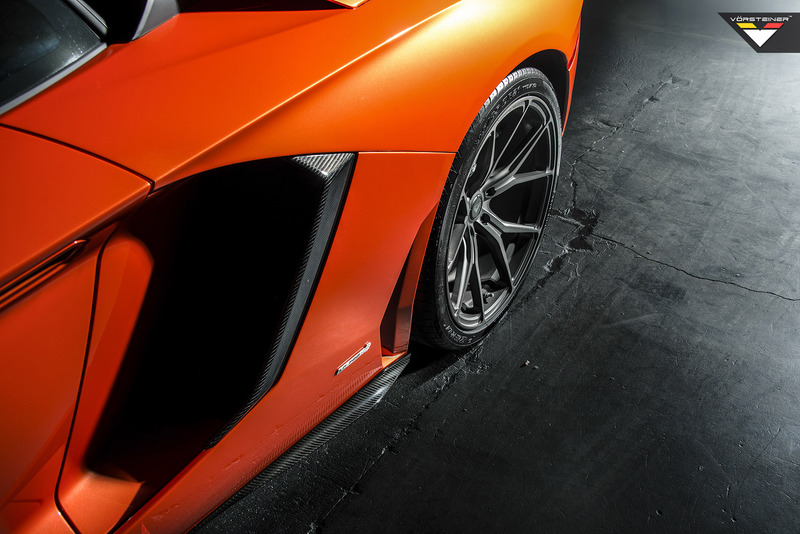 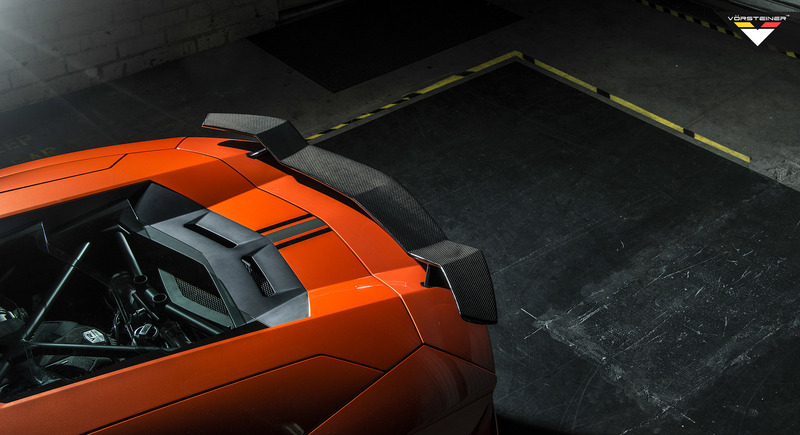 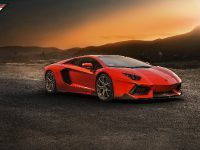 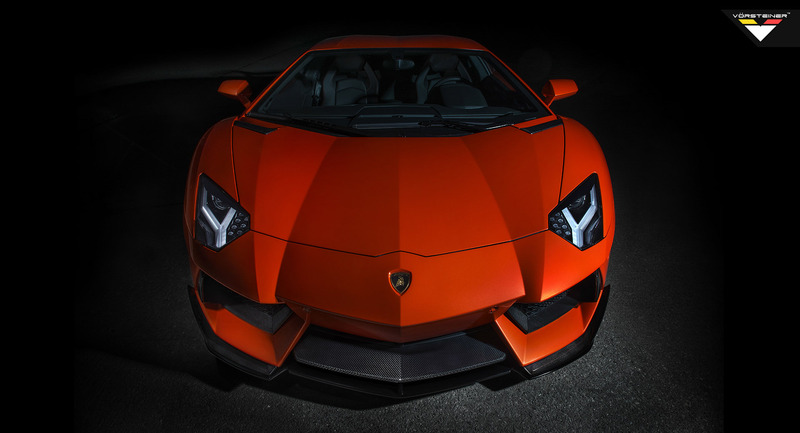 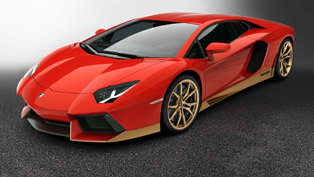 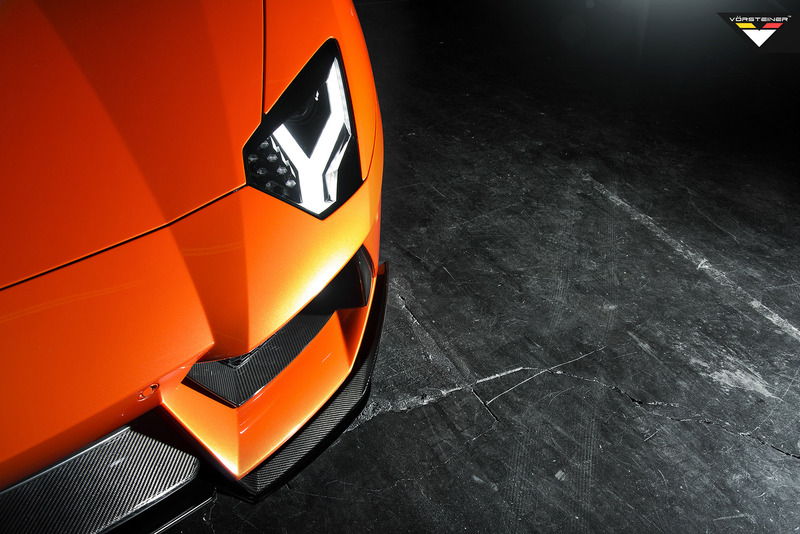 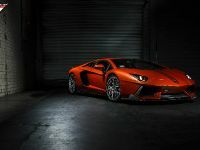 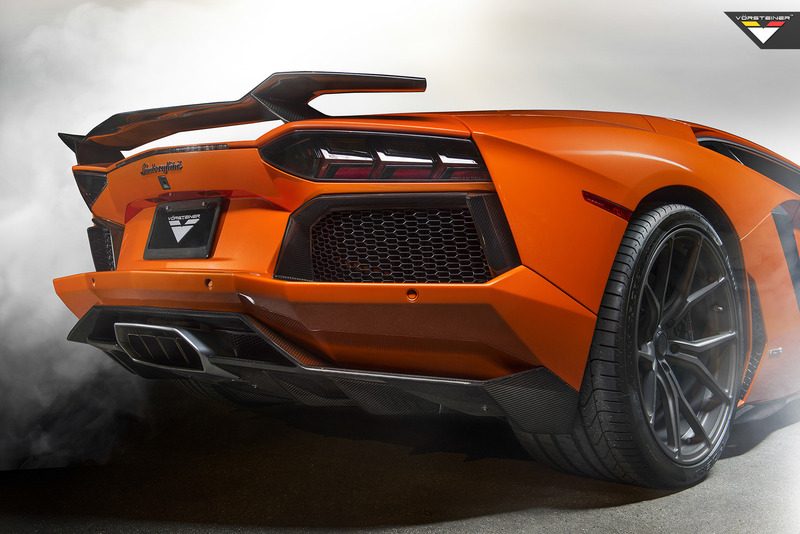 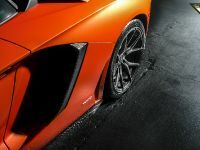 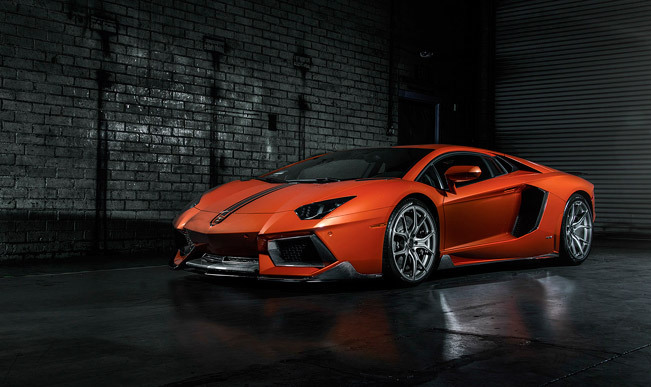 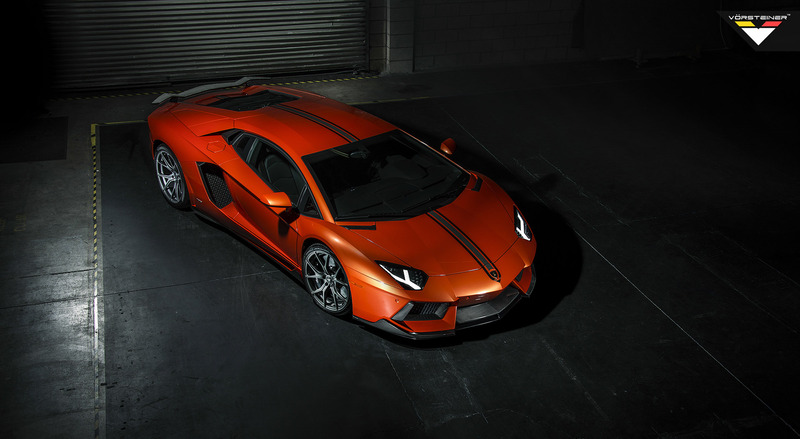 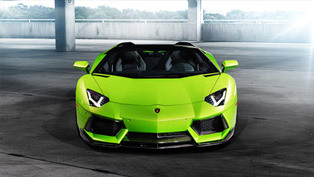 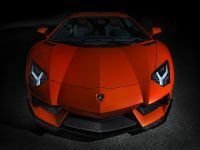 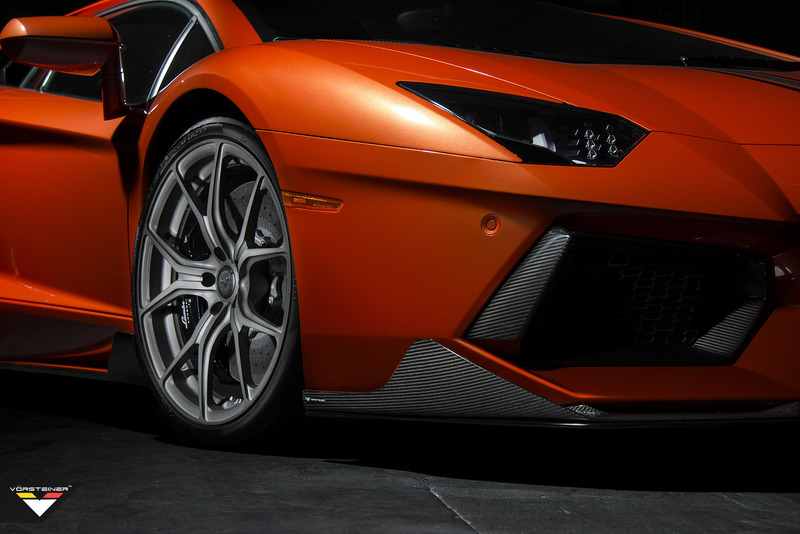 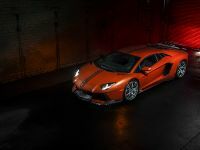 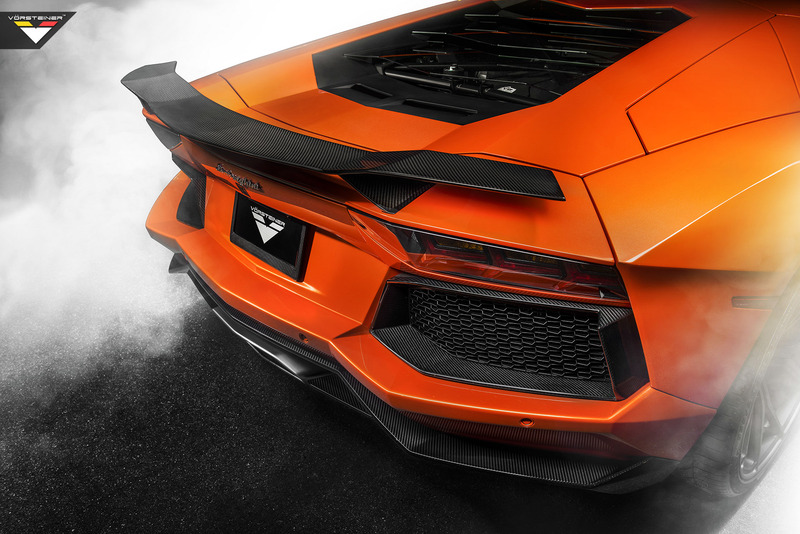 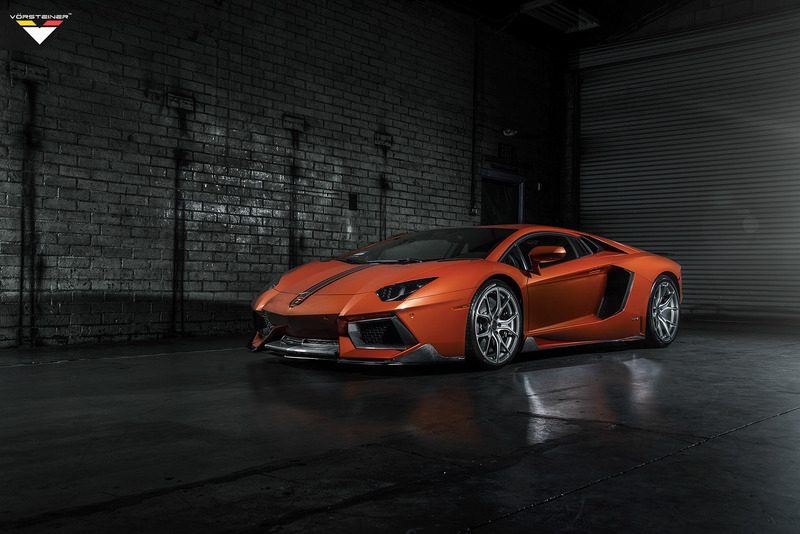 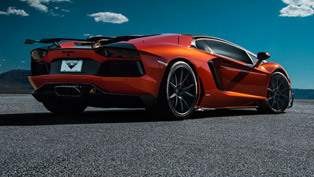 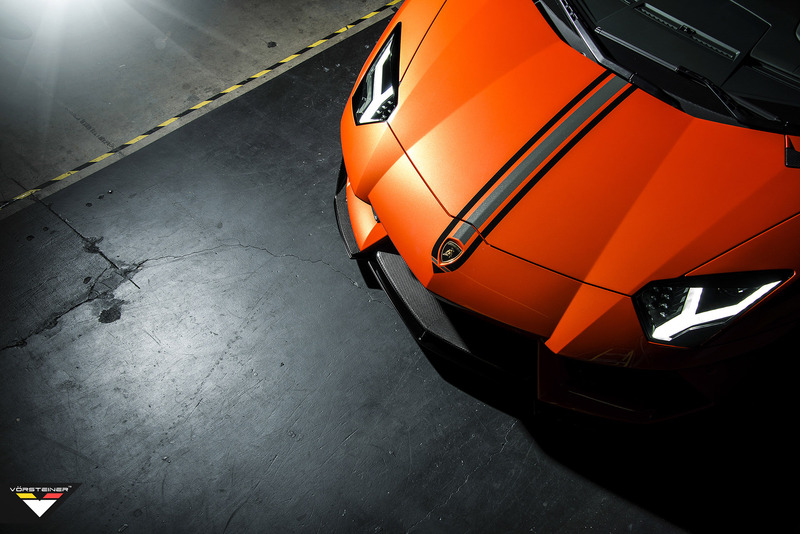 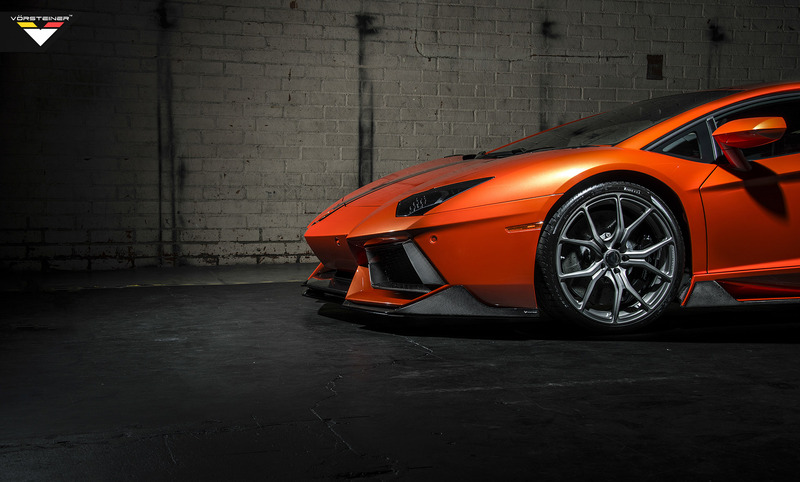 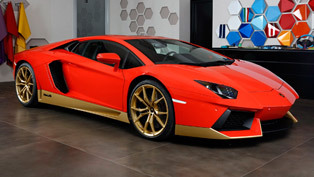 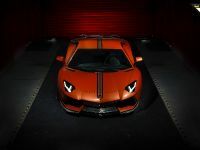 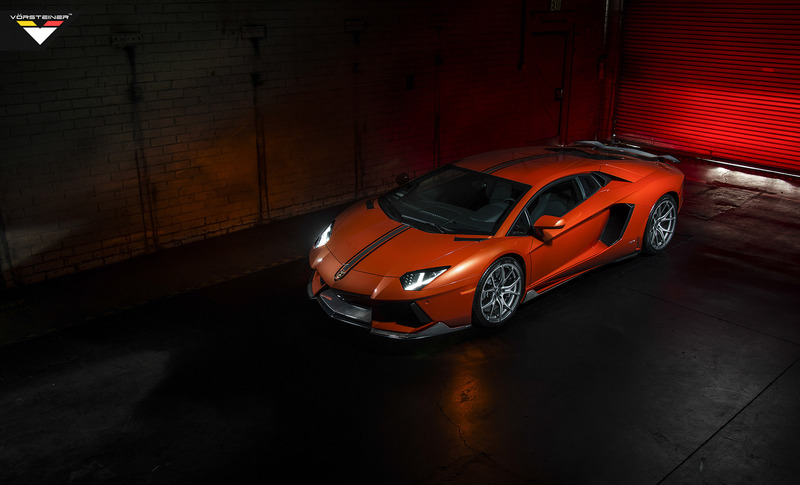 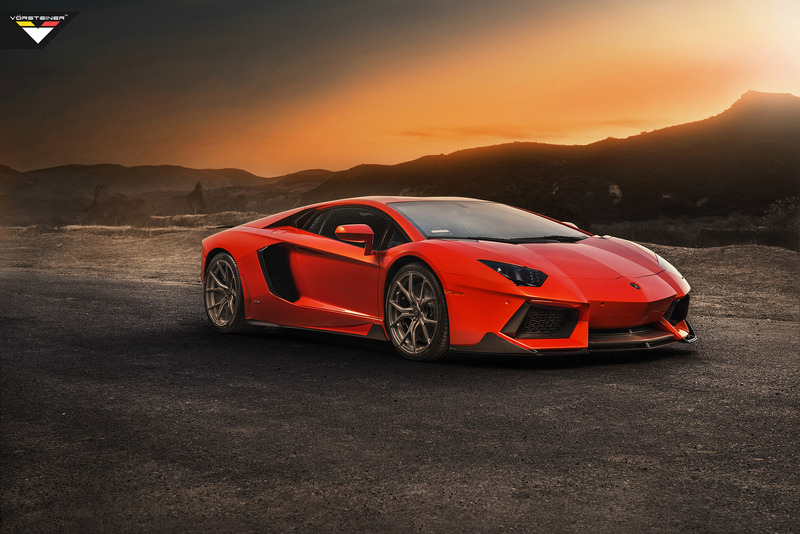 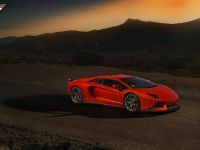 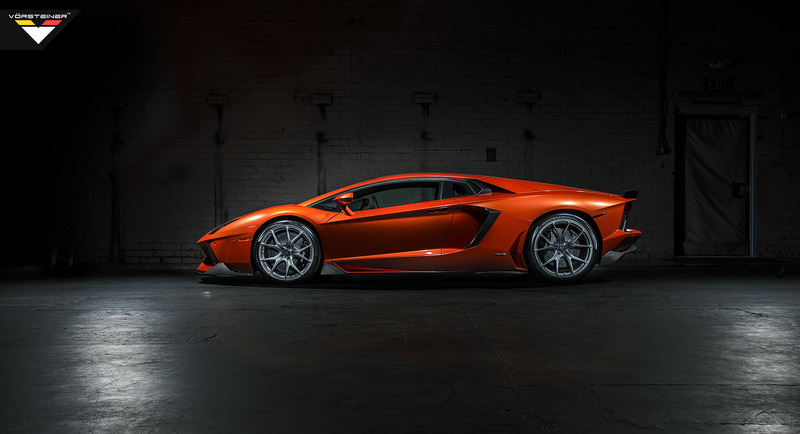 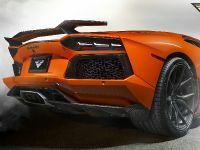 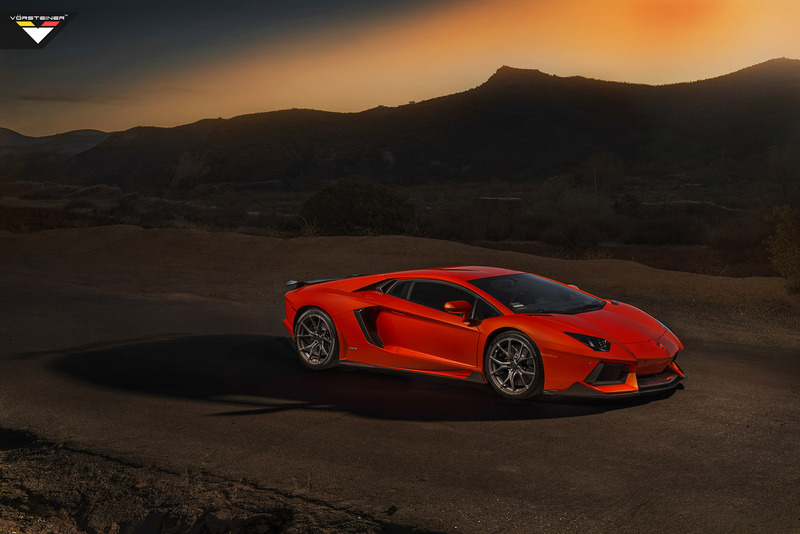 We are speaking here about the Vorsteiner Lamborghini Aventador-V LP-740. 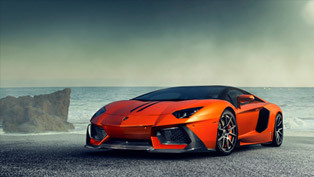 However, what is new around it is that was the main star in a new photoshoot. 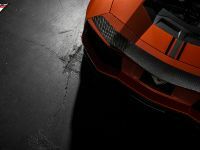 This Lamborghini, being in the hands of the successful tuners, has undergone some modifications and has received company's Nero treatment. 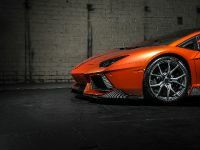 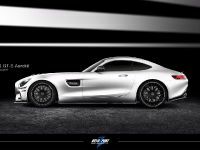 It has been equipped with the following: Active Aero Wing, Front Splitters, Rear Diffuser, Side Sill Extension Blades and Livery Kit. 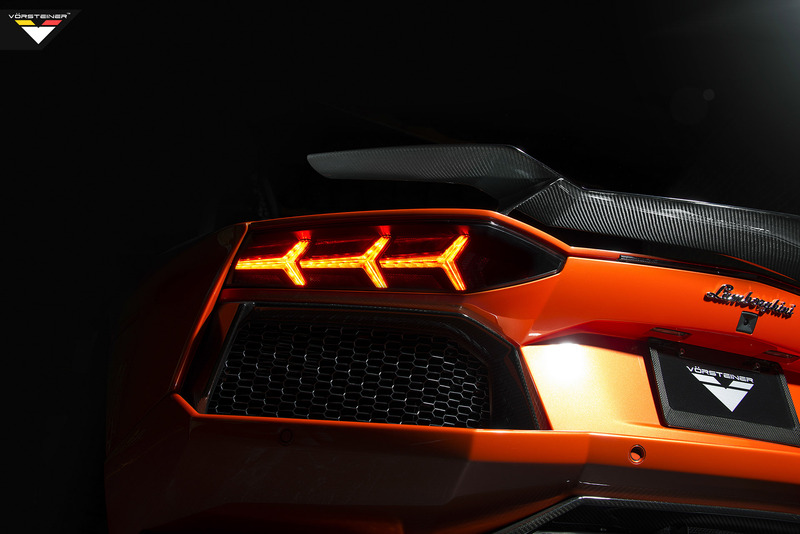 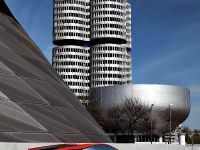 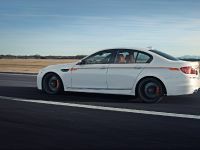 To go further into details, the active aero rear wing works harmoniously with the factory active aero dynamics. 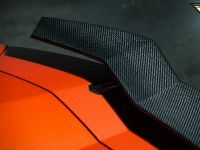 It comprises of two-piece ultra rigid carbon fiber elements. 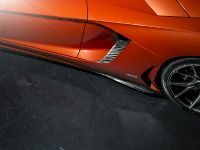 Wing's uprights are formed with a right angle kink and retract fully under the deck lid body panel. 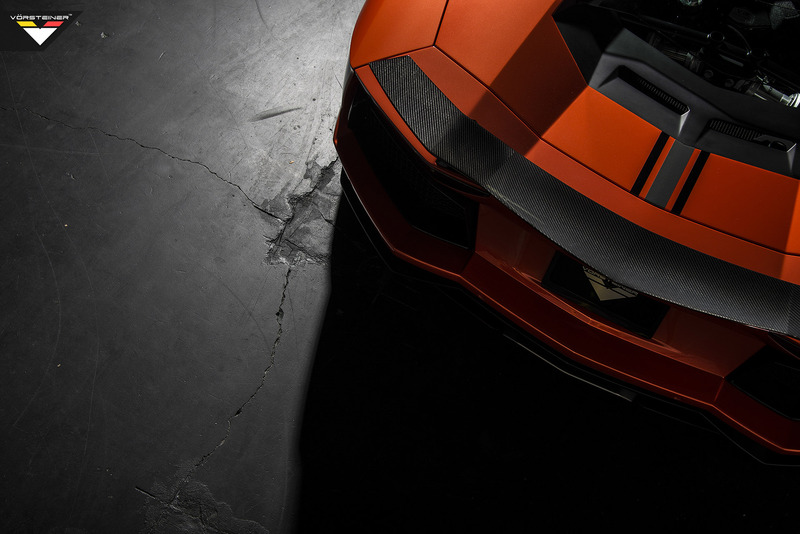 As an option Vorsteiner offers clear lacquer coating of the carbon fiber as well as a primered finish carbon fiber base deck lid. 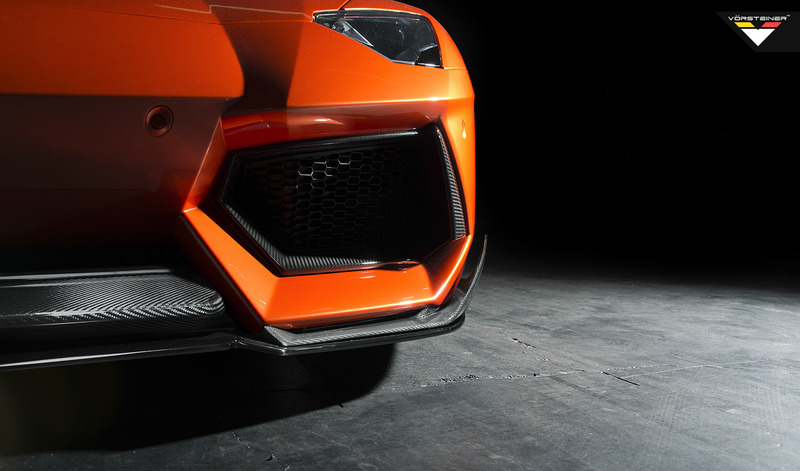 Next, the left and front splitters are designed to work together and channel downforce under the bumper. 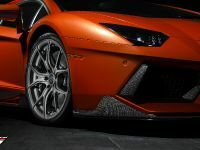 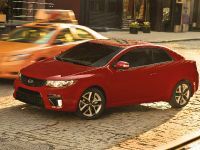 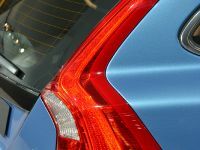 They extend to intricate vertical floating fins along the side of the front bumper. 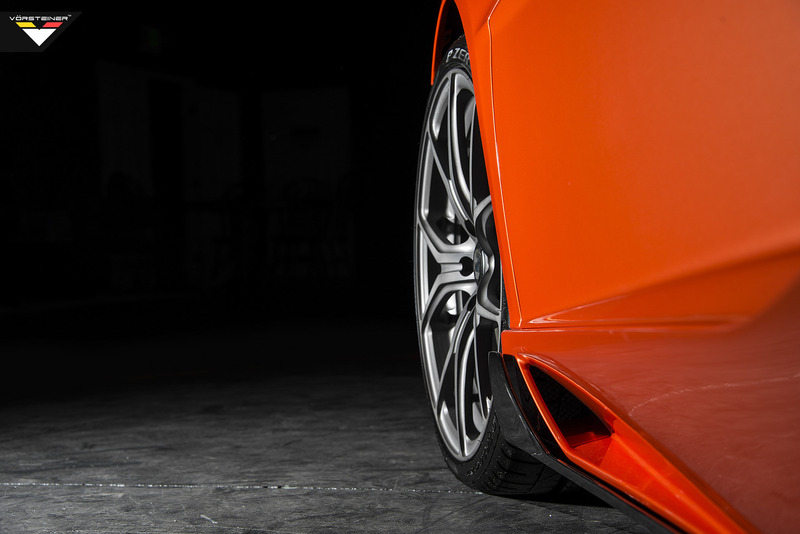 An optional lower race lip spoiler attaches to splitters for additional support. 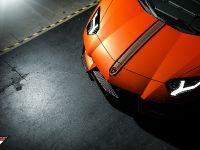 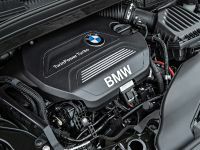 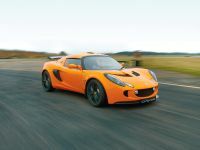 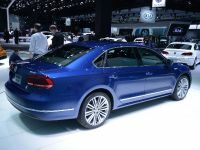 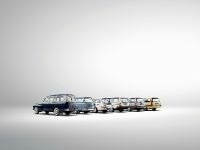 In addition it also contributes for car's more aggressive appearance, because it protrudes 5mm further forward. 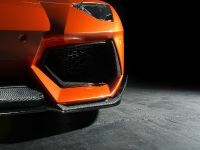 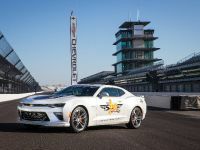 As another option, the tuning company also offers Carbon Fiber Aero Front Center Splitter, Carbon Fiber Grill Frames Front and Rear (4 PCS), Carbon Fiber Side Air Vent Trim (2 PCS) and Carbon Fiber Front Hood Trim (2 PCS). 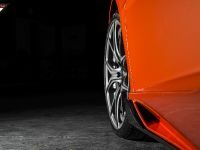 Vorsteiner's rear diffuser is made of carbon fiber and flawlessly fits with no loss of aerodynamic downforce or airflow. 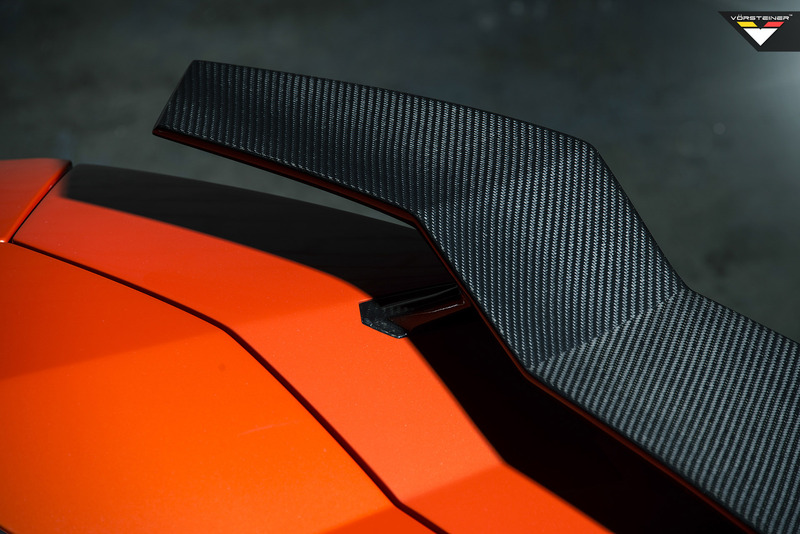 On the other hand, the side sill extension blades include vertical floating fin. 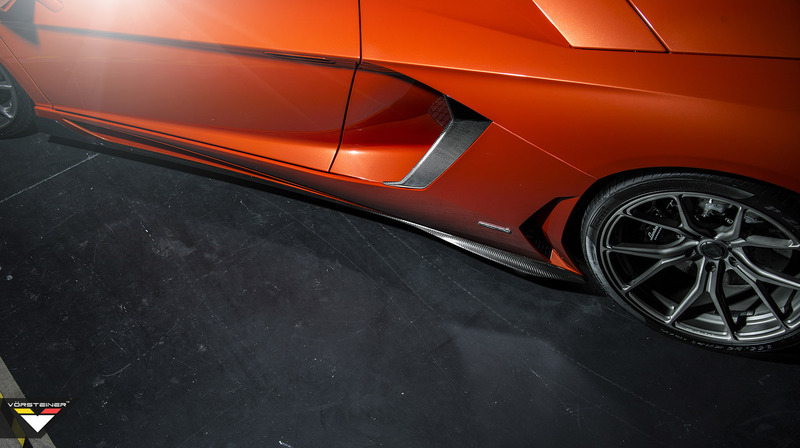 This extension sits on the front wheels and controls airflow. 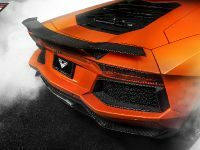 Aventador-V graphic livery kit comprises of center stripe for the hood, which include Vorsteiner's emblematic "V" logo across the center. 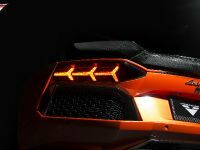 It is interesting here that it integrates the Lamborghini badge on edge. 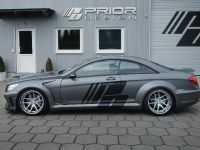 The graphic kit also includes adhesive stripes for the hood, engine bonnet and the roof. 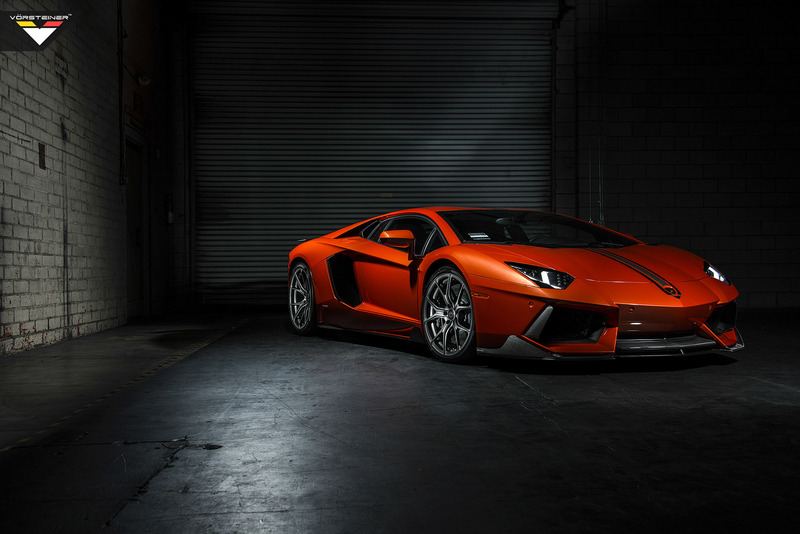 At last, the supersports car sits on Vorsteiner's Forged monoblock wheels in sizes 20×9 at the front and 21×13 at the rear.